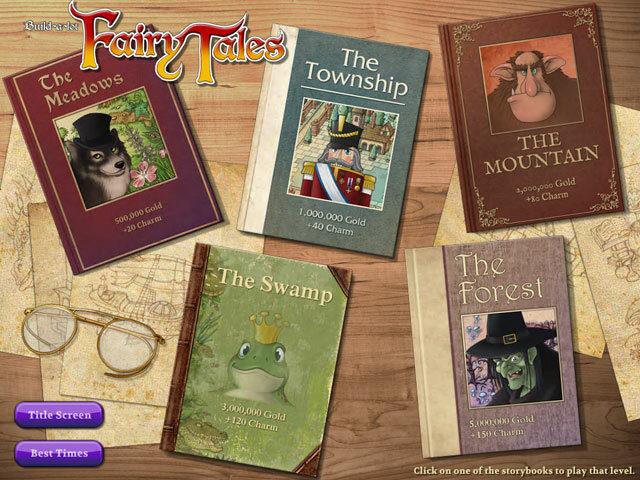 Enter a magical world of fairies and adventure! 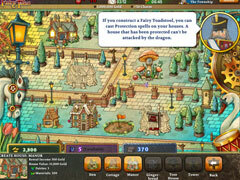 Travel across meadows and journey into a dark forest. 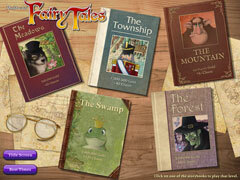 Use your fairies and skills to create whimsical houses and mystical structures for familiar storybook characters. 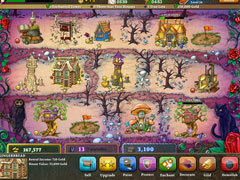 Work quickly and strategically to buy and sell properties and make as much gold as possible. Can you construct a flying machine? Is that crown wearing frog really a prince? Find out in Build-a-lot Fairy Tales.